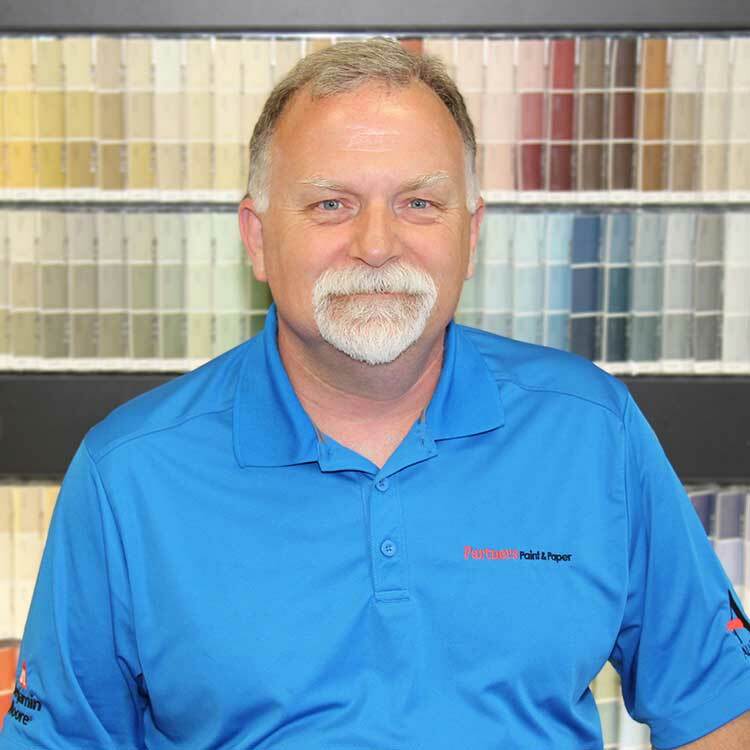 We are an award-winning regional chain of paint, wallpaper, and window coverings stores located in the southwestern communities of Exeter, St.Marys, Stratford and Clinton. Founded by Chris and Kelly Collison in 2001, Partners Paint & Paper began with a small store located on the main street in the south end of Exeter. By 2006, having outgrown that location, the store was moved to its present location at the intersection of highways 4 and 83. In 2009, Partners was at it again, adding another 2 stores; one in historic St. Marys, and the other in Clinton, the Heart of Huron County. In 2015, we opened our largest store yet, in Stratford. Our mix of quality products and innovative, personalized services has fueled our expansion and we remain focused on continued growth. One key element to a successful business is its staff. We are proud to have such wonderful people working for our company, each offering unique traits that drive our continuing success. Graduated from Algonquin College with a Bachelor's degree in Interior Design. Has worked with Partners Paint and Paper since November 2016 at the Exeter location. 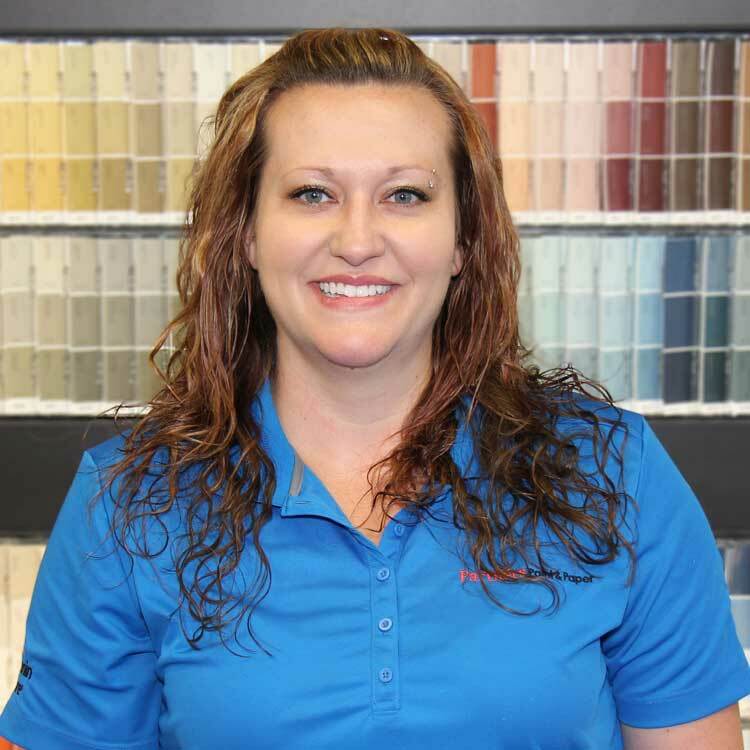 She enjoys working with customers on projects and giving them the best customer service possible. Attended Fenshawe College for Interior Decorating. She has been a member of the team since April 2017. Kelsey loves helping people make their house feel like a home. Graduated with Honours in Small Business Management and Ownership and has over 12 years of experience in renovations and remodelling. Shannon holds an Architectural Coating Technologist Certification from MPI and has her own business. She values an above average customer experience in every encounter and joined Partners Paint and Paper in Exeter September 2016. Attended Georgian College for Interior Decorating and works at our Stratford location. Studied at Fenshawe College for Interior Decorating. 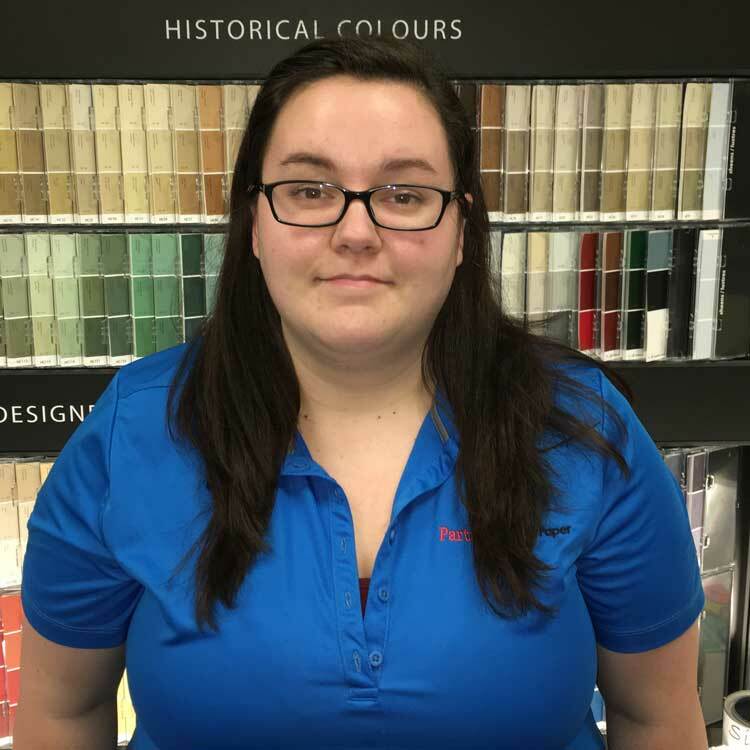 Sam works at our Clinton location and has been with Partners Paint and Paper since September 2009. She likes getting to know people; every customer’s needs are different which keeps things interesting. Went to St. Clair College for Interior Design. Morgan started with us in June 2018 and works at both Clinton and St. Mary’s stores. She hopes to make her mark on this world through design. We are continually seeking experienced individuals to join our team. If you have related experience in the paint, decorating, wallpaper, or window coverings industries, we would love to hear from you.